Melissa Castro is a proud alumna of the Independent School Alliance and graduated from New Roads School in 2012. After graduating from New Roads, she attended the University of California, Santa Cruz, where she earned a combined major in Politics and Latin American & Latino Studies. Melissa is poised to make a significant difference in her community. While attending New Roads, Melissa was part of Student Government and Varsity Soccer team. While at UCSC, she became actively involved with the campus community by co-founding the organization, “South American Slugs Unidos”; a social organization intended to empower and provide an open space for students of South American descent and allies through culture and art. Additionally, she interned for the Diversity & Inclusion Office as a Diversity Ambassador Intern. She conducted outreach in collaboration with Dr. Anna Sher to promote educational opportunities to engage in and foster an inclusive residential environment on campus. Melissa also excelled in academics, which earned her Dean's list recognition. In the summer of 2014, Melissa joined the Independent School Alliance’s internship program as an Admissions Intern, while continuing her college education and work with the Academic, Housing, and Orientation Office at UCSC. Upon graduation, the Independent School Alliance welcomed her with open arms as its Admissions and Operations Coordinator. Melissa is an education advocate and works to expand independent school educational opportunities for minority underrepresented students of the greater Los Angeles area. 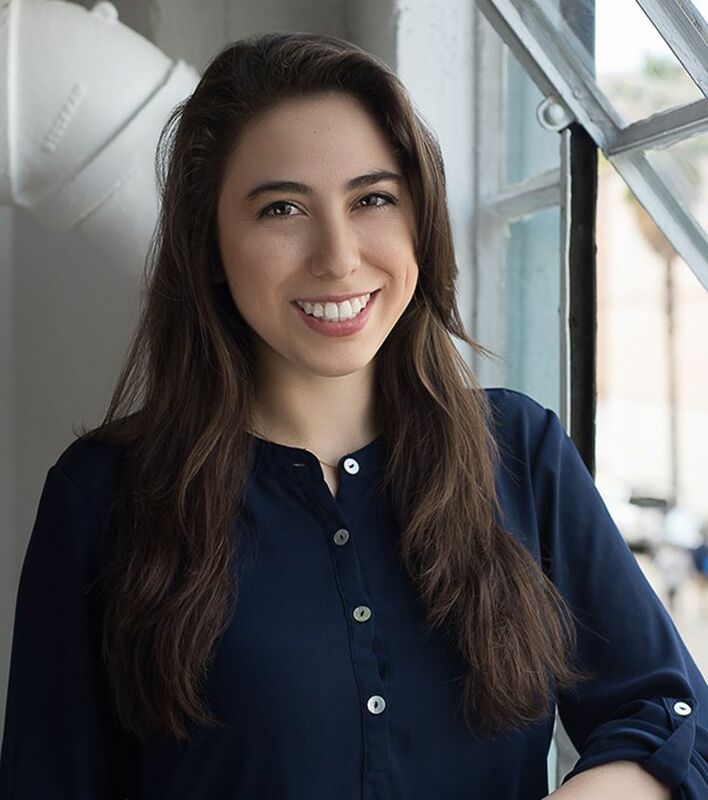 A proud Angelino, Melissa is an avid reader and podcast listener who enjoys a good cup of coffee while learning about the arts, sciences and all things related to culture and dance.